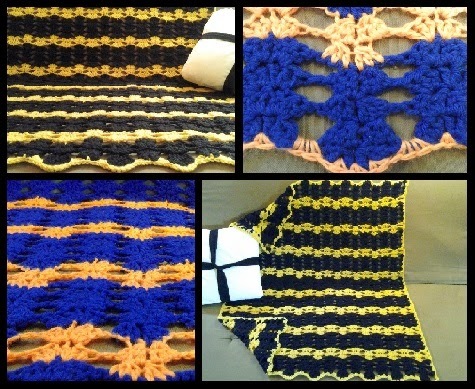 The lace and the colors in this afghan work in perfect harmony to bring about a gorgeous design. 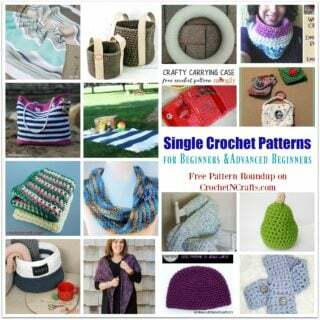 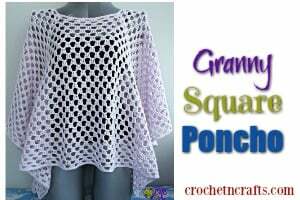 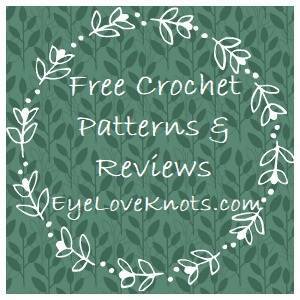 The pattern comes with a handy size chart so you can crochet it in any size that you want! 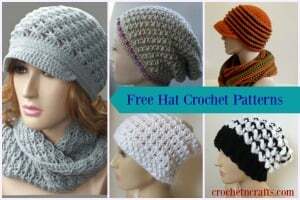 You will need a worsted weight yarn in two colors and an I crochet hook.